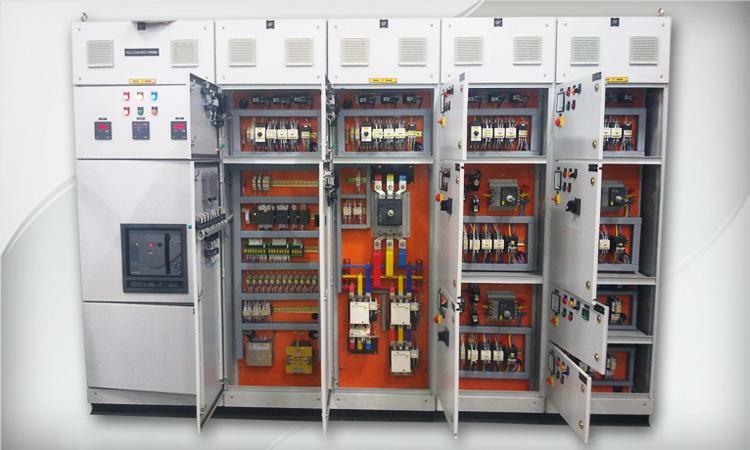 A motor control center consists of one or more vertical metal cabinet sections with power bus and provision for plug-in mounting of individual motor controllers. Very large controllers may be bolted in place but smaller controllers can be unplugged from the cabinet for testing or maintenance. 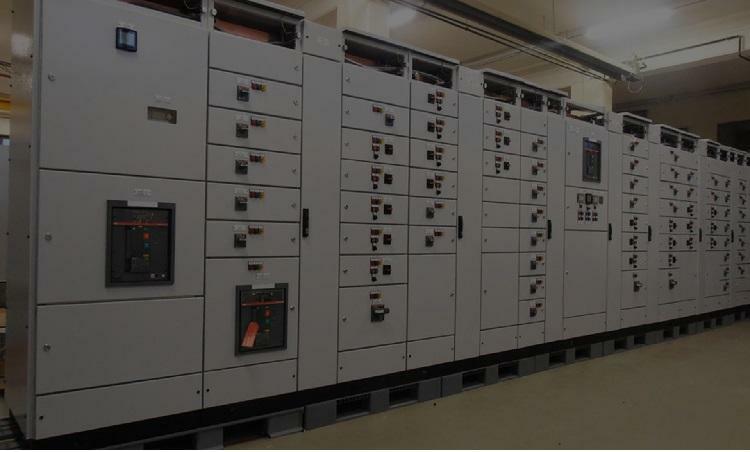 Each motor controller contains a contactor or a solid-state motor controller, overload relays to protect the motor, fuses or a circuit breaker to provide short-circuit protection, and a disconnecting switch to isolate the motor circuit. Three-phase power enters each controller through separable connectors. The motor is wired to terminals in the controller. 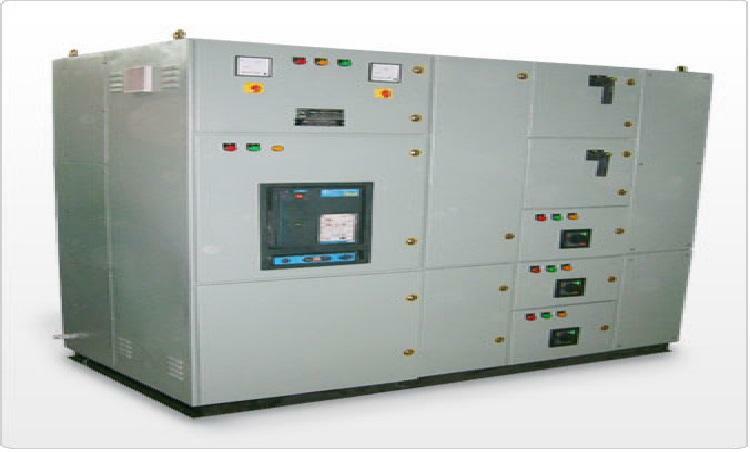 Motor control centers provide wire ways for field control and power cables. 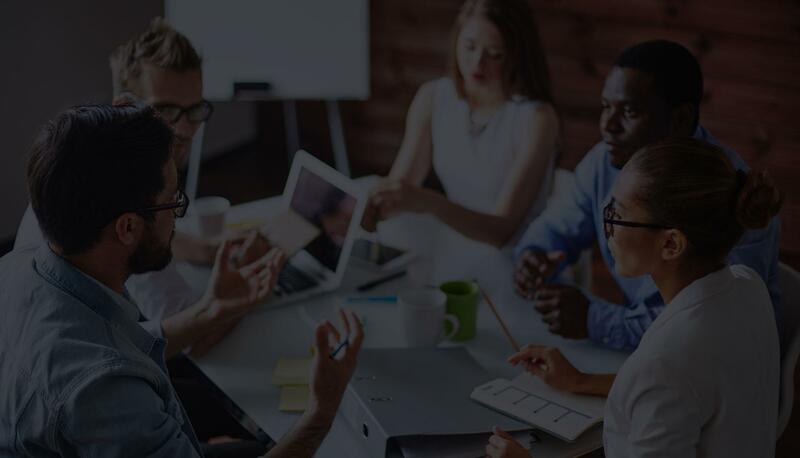 Apex Controls provides complete controls engineering and system integration including design, documentation, programming, panel assembly, machine wiring, installation supervision, start-up, training and service. © copyrights 2016 Apex Controls.